Gaze into your gorgeous reflection with this rectangle wall mirror. 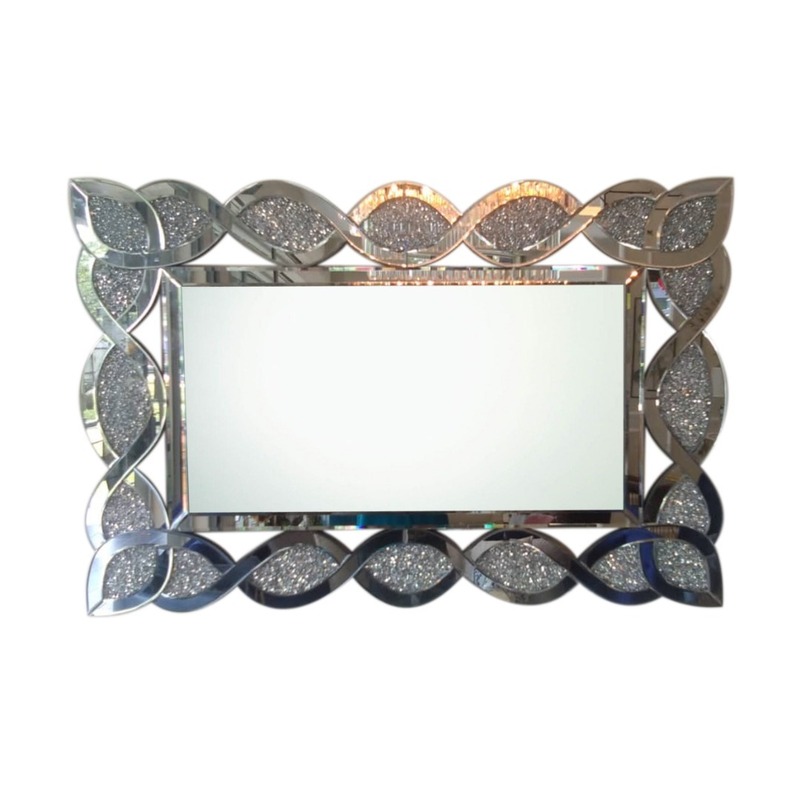 The silver frame color is simple and elegant, making it a perfect complement to any bathroom. Can hang either horizontally or vertically.